Clinical trials in pets are ramping up, but will they benefit human health? 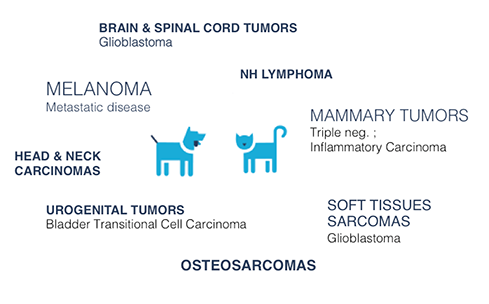 About 6 million dogs are diagnosed with cancer each year, and more than half of dogs older than 10 years will develop cancers such as osteosarcoma, lymphoma or melanoma. But the heartbreaking diagnosis for dog owners is a treasure trove of potential data for oncology researchers.